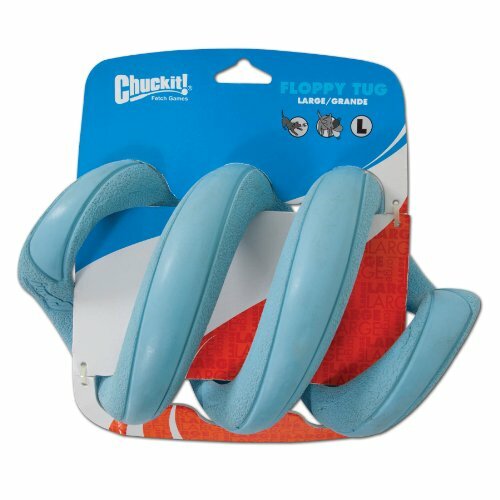 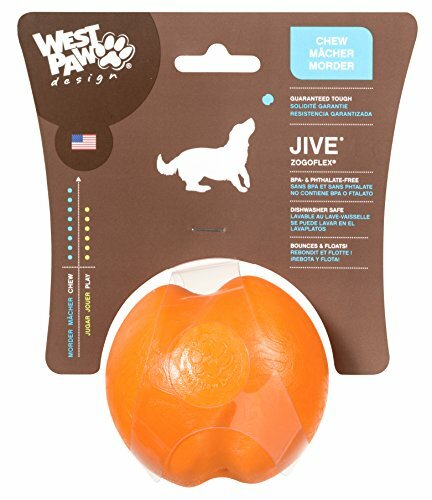 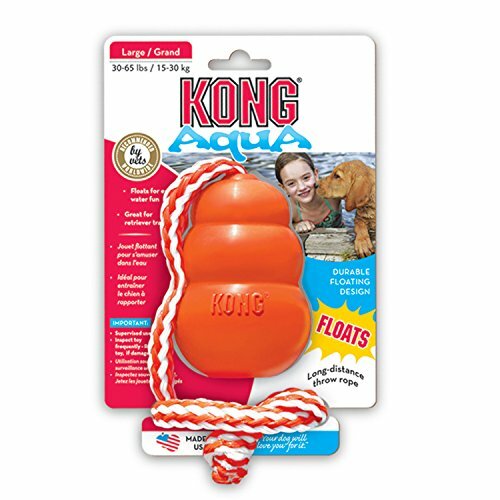 Your dog will enjoy these totally cool, floating retriever toys that promote fun and exercise. 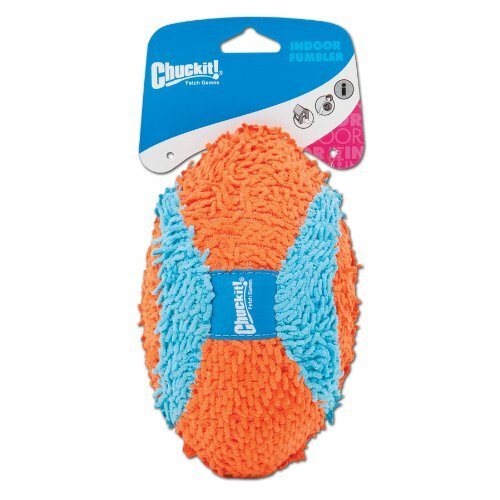 These toys also perform well in field use for year-round enjoyment. 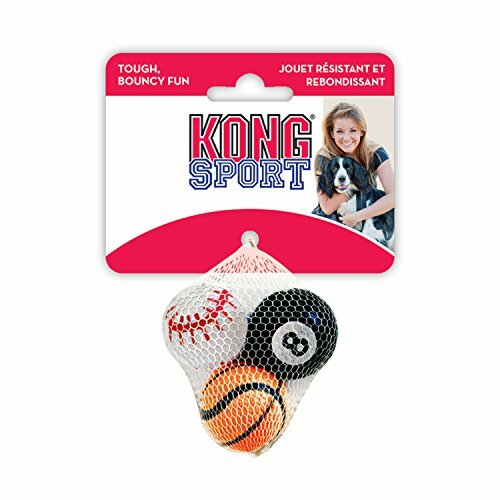 KONG interactive toys strengthen the dog/human bond. 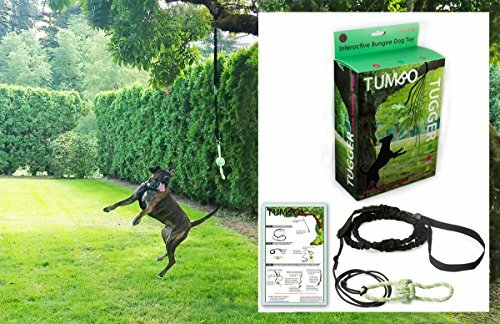 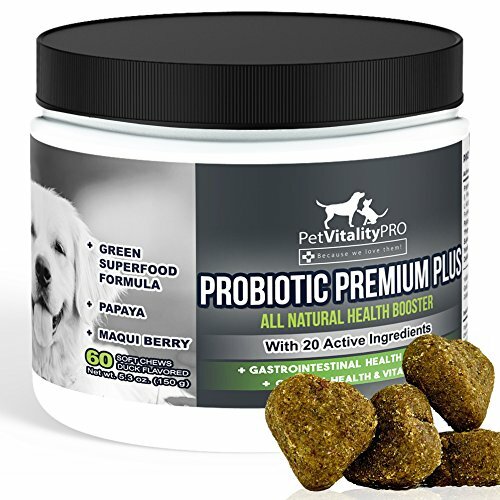 Perfect for retriever training or an enjoyable romp with your canine friend.